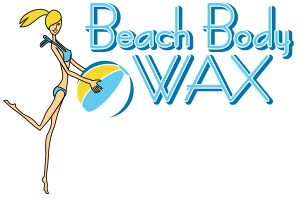 Why Wax at Beach Body Wax? We are the Experts in Full Body Waxing! The Brazilian Wax is our Specialty, and our Most Popular Service we have. We have 8+ years of waxing experience! Cleanliness and Hygiene are very important to us! You will NEVER see us “double dip!” Our room is always clean and disinfected before EVERY appointment. Our Master Estheticians will Make You Comfortable and Have You Laughing in no time. You Will Love Our Service! We will Happily Educate you on How To Take Care of Your Freshly Waxed Skin during Each Appointment. Once you learn About Us and Discover how Fast and Friendly we are you will never want to go anywhere else.